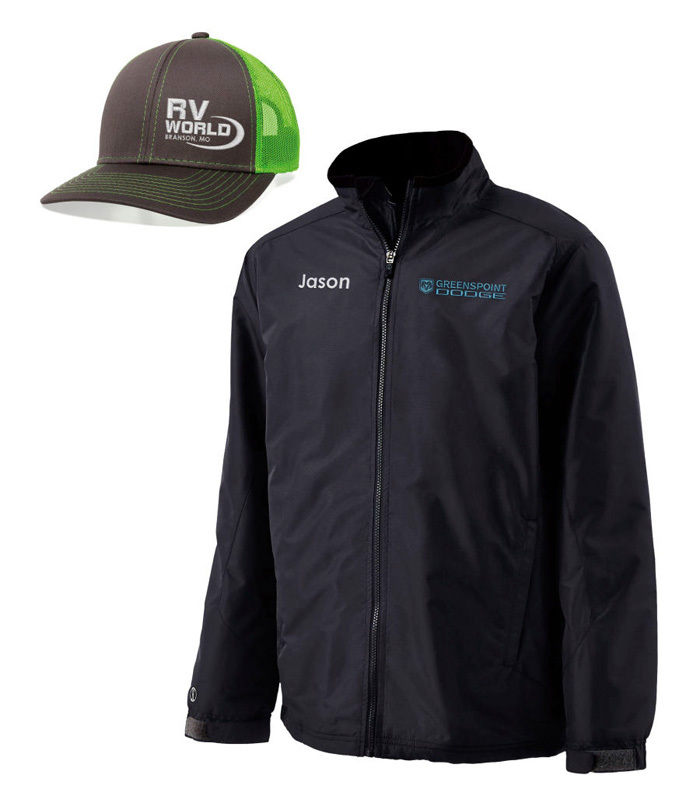 Custom embroidered caps, jackets, and shirts featuring your dealership's logo. We have direct access to the most popular brands, so just ask if you don't see what you need. After collecting this information, give us a call or click the button below to send us your list. 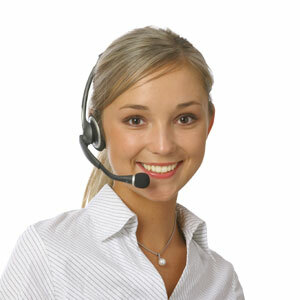 We'll send a quote and custom link which you can use to place the order online. Once the order is placed, we'll send a proof for your approval before we begin production.